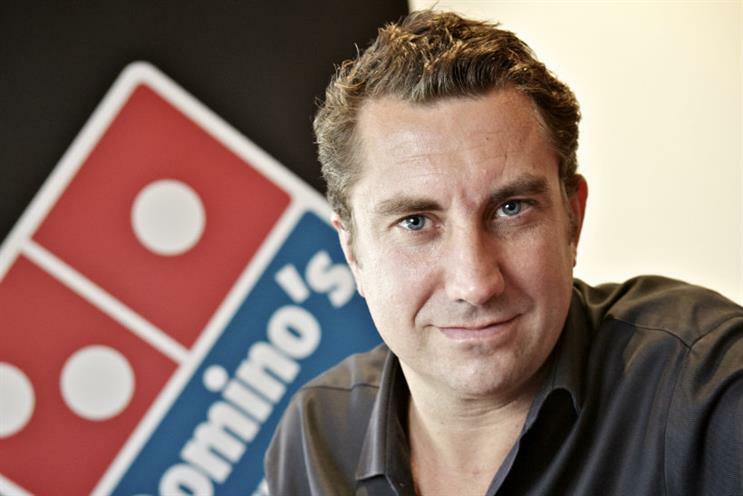 Domino's UK has promoted its top marketer, Simon Wallis, to the role of chief operating officer. Wallis has made the move to the C-suite after six years as sales and marketing director for the brand. The chief operating role has historically included oversight of marketing at Domino's. Wallis began his career at United Biscuits, before picking up senior roles at KFC, Pizza Hut, Papa John's and then Domino's. He featured in Campaign's annual Power 100 last year, particularly for his role in transforming the retailer from bricks and mortar to a tech-driven brand. Domino's has not responded to a request for comment.